Every business owner I’ve ever met has numerous tales of seemingly insurmountable challenges. These challenges typically share a common theme, one of a financial nature. This is one of the most difficult challenges to deal with – it causes stress, challenges vision, and blurs focus. By starting to save now, you are not only carving your own path to financial freedom, you’re creating an essential safety net that enables you to remain focused, even when the going gets tough. If you only have a few hundred dollars to start, take a look at the stock market. If you’ve got a larger savings then you can start looking at real estate. There are many options other than the ones outlined here, but, I’ve highlighted a few that, in my experience, are low barrier of entry and have provided solid returns. 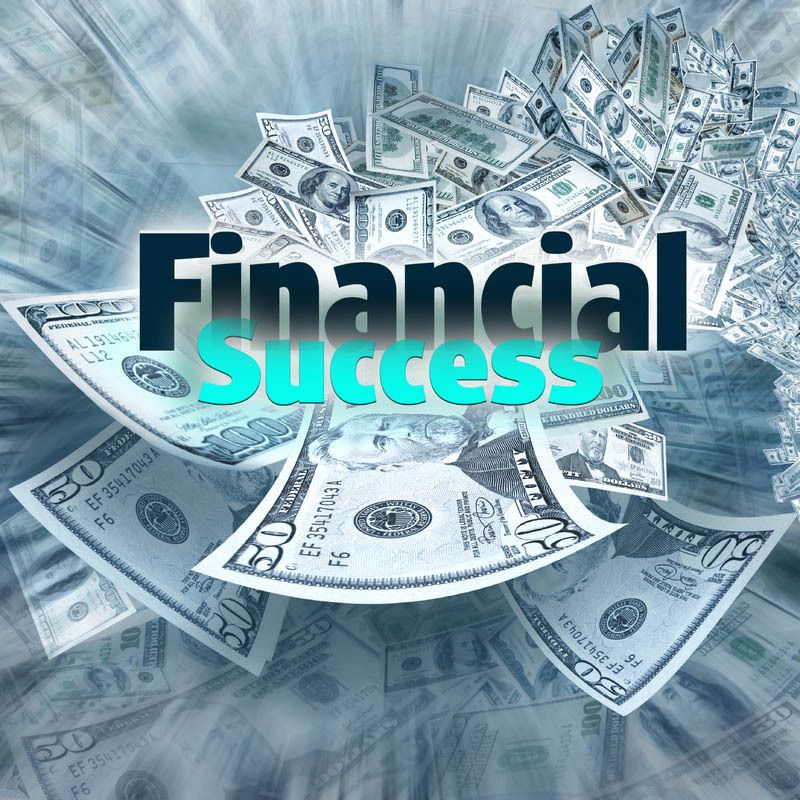 There are three keys that are vital to successfully forging your path towards financial freedom. Despite my recommendation to learn the basics, it’s more important to start immediately. The earlier you start saving, the quicker your savings will grow as a result of compounding returns. Take a look at how much of a difference starting 10 years earlier can make! The sooner you start, the less impact any mistakes you make along the way will have on your returns. Getting started is usually everyone’s biggest hurdle, don’t let it be yours! Regardless of the investment method that you choose, try your best to ignore any rollercoaster-like emotions that come along with the volatility of markets. When stock markets drop in value, load up on additional shares; even if your brain wants you to sell everything to limit potential losses. The few years after a market correction typically provides above average returns. Forget trying to time the markets. Master your emotions, your investment efforts will become worry-free and you’ll be in control. Gaining a basic understanding of stocks, real estate and other options will increase your comfort in investing. Pick up MoneySense magazine, read my blog, pick up a few 5-star rated books and learn the basics. Having a foundational understanding will help you to make informed decisions. Don’t put all your eggs in one basket. Diversify your investments to protect yourself from market and industry volatility; and more importantly to protect yourself from your own biases. If you’d like to learn more, please read other articles I’ve written to learn more about each option. Take your time to read through these, they very well could change your life! Once today is gone you can never get it back, so make every day count and get started today! Your future financial freedom depends on the very actions you take today. Brent Mondoux is a serial entrepreneur, seasoned investor, social media celebrity, and accomplished business leader. As CEO of N-VisionIT Interactive throughout its 15 year history, Brent has built a wealth of knowledge and experience in business and finance. Brent’s entrepreneurial efforts also include investing in a variety of ways, including the creation of a real-estate investment firm Amplified Investments.